It was getting close to Christmas. Snow was falling, temperatures were dropping, yet there was only one thing that could make me happy. 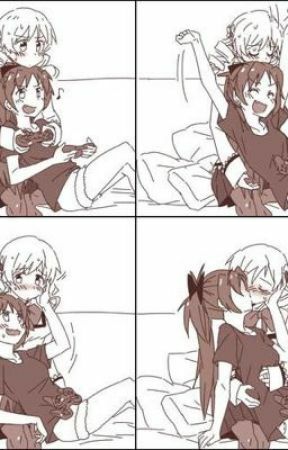 That was having my crush as a girlfriend. My crush was one of the elite 4. She was a powerful 3 star. I wanted her to be mine. Her name..is Nonon. I knew she could never be mine because of Lady Satsuki. Today, Lady Satsuki called me to speak with her. I knock on her door,"Come in". I heard her voice from the other side. I pushed open her door and it shut behind me. I looked around and saw her sitting at her desk. She was alone. No one else, not even her butler, was around. "Y-you wanted to see me, Lady Satsuki?" "Yes",her deep voice spoke up,"I wanted to ask you for a favor". She waited a moment then continued,"I want you to sing a song for the Christmas festival tomorrow. 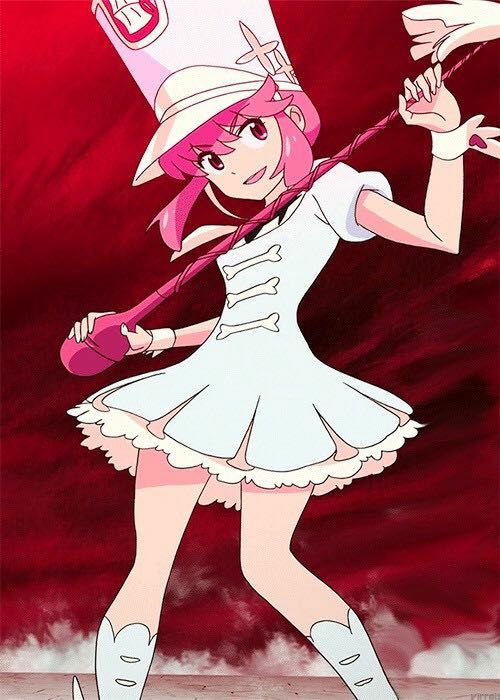 Oh and so you know Nonon will be there". My eyes widened,"Why are you telling me that?" She laughed,"I can tell you love her. And I would tell you a secret, but as I said it&apos;s a secret. Sing a song she will love. You have a day to practice. Excuse me for the short notice". I told her it was fine and walked back to my room. The whole time I was thinking of a song and it popped in my head,&apos;Yes. It&apos;s perfect,&apos; I thought. I stood on the darkened stage, breathing heavily. I could hear everyone talking. I looked out and saw Nonon looking at the stage. Then the bright lights turned on and the music started playing. I closed my eyes and began to sing from my heart. I finish the song and everyone cheers for me. I look up and Nonon had a huge smile on her face. I spoke up to the microphone,"I sang that song for my crush. Now I&apos;m going to ask..Nonon will you be my girlfriend?!" I waited in pure silence and everyone was looking back and forth between the two of us. I heard everyone cheering and looked up and Nonon was I front of me. She smiled,"I would love to, Dork". I gave her a big smile and kissed her and she kissed back. Everyone was clapping and cheering. Ryuko came up behind us saying,"Finally you two are together!" Nonon blushed,"Shut up, Matoi". I laughed and took Nonon&apos;s hand leading her away from everyone. We got to her room and the rest of the night we cuddled together kissing.